The national police opens criminal proceedings on the fact of the disappearance of cultural property from the Kyiv-Pechersk Lavra. This is stated in the message of the Security Service of Ukraine. The ministry noted that the Security Service officers involved in the inspection found a lack of ten items of cultural value. “According to the Security Service, the investigative department of the National Police registered criminal proceedings under Part 3 of Article 191 of the Criminal Code of Ukraine (“ Assignment, embezzlement of property or seizing it by abusing official position ”) on the fact of embezzlement of valuables that were deposited by officials of the Kyiv-Pechersk Lavra ", - reported in the department. We recall, at the initiative of the Ministry of Culture of Ukraine, a special commission was established. It included staff from the Ministry and the National Kyiv-Pechersk Historical and Cultural Reserve. The purpose of the commission was to check the existing church treasures and shrines, which were transferred to the Kyiv-Pechersk Lavra, since 1988 - since the opening of the monastery after the revival. 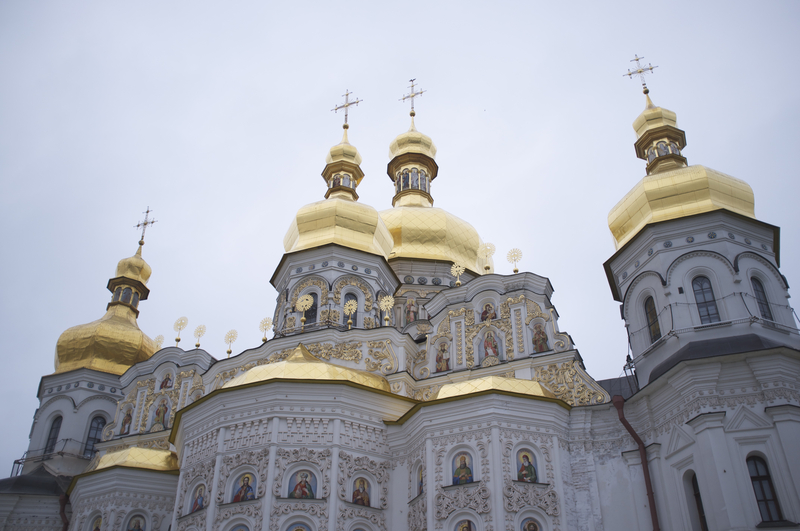 On November 28, commission members began checking for the presence of relics in the near and far caves of the Lavra. After checking, it turned out that the Lavra lacks eight icons of the XIX century, a wooden bowl and a cross.